Revisit the “mean streets” of Jonathan Lethem’s MOTHERLESS BROOKLYN with this tale about two cousins, who grew up on those very same South Brooklyn streets and who are up against a powerful and unscrupulous bully. One is Al Forte, a highly competent and fair-minded attorney. The other is Mick Forte, a “semi-reformed” mafioso. The bully is Gordon Gilbert, the brilliant, former head of the powerhouse law firm he built, who is now a Deputy Mayor and remains as ruthless as ever. 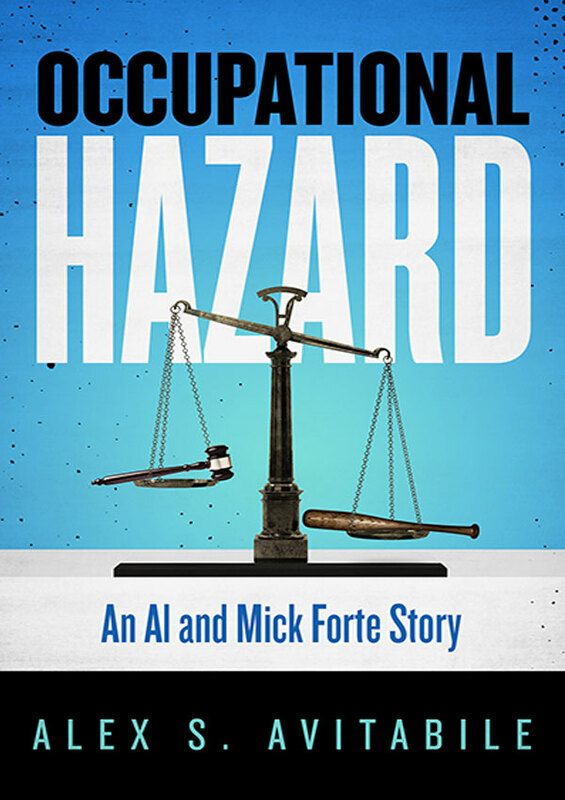 "Occupational Hazard is a must read. Alex has a great imagination. But if you really want to know what the mean streets of South Brooklyn were like back in the day, then read my book."